Throughout the Olympics 2012 Games, you will be able to see a digitally projected animation choreographed by creative director and choreographer Kwame Knight on City Hall, London. The projection features Accelerate Dancers Roman Tio & Vicki Tansey. 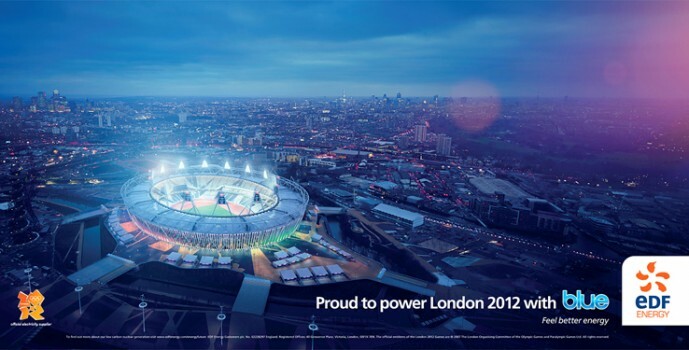 The activation will be live throughout the Olympics 2012, so next time you’re in London have a look! Alternatively you can view it here. EDF are the official electricity supplier of the Olympics 2012, City Hall is home to the Mayor of London, the London Assembly and the 600 or so permanent staff who work for the GLA.